"Premier Showstopper #1." 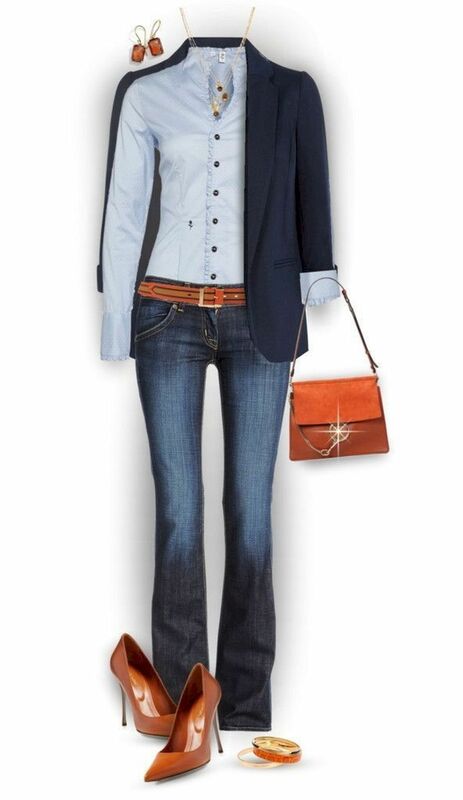 by ambonar on Polyvore #fashion #chicstyle. " 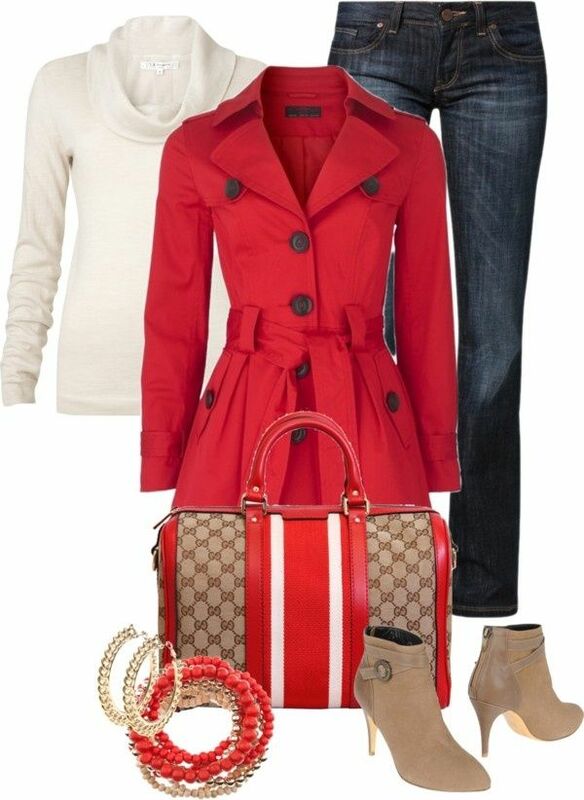 "Christmas party outfit" by yjmauney on Polyvore. " 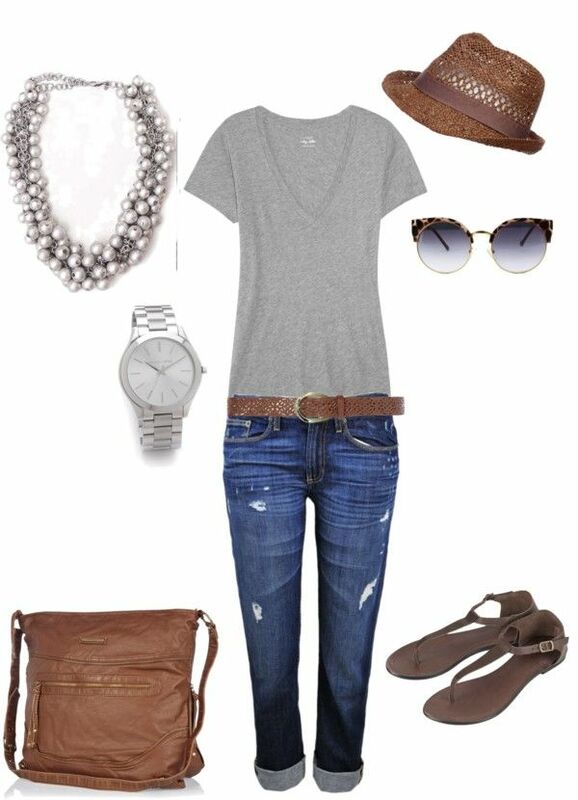 "Untitled #544" by simple-wardrobe ❤ liked on Polyvore. " 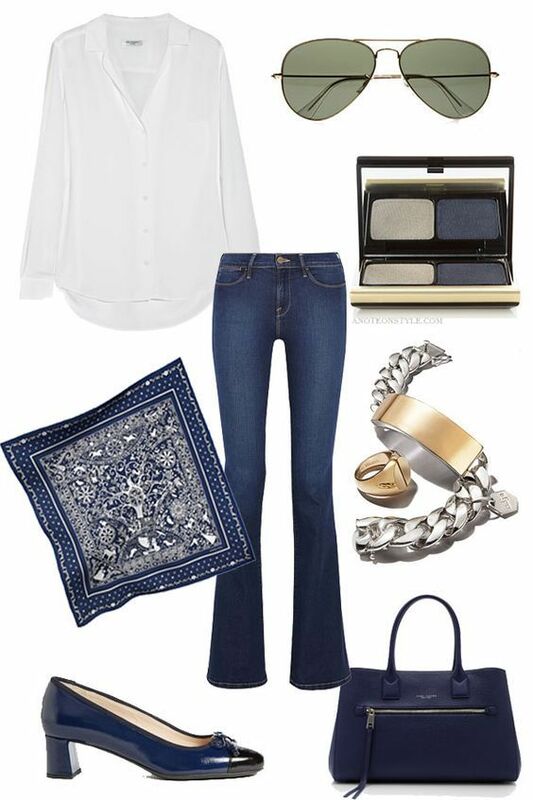 Blue with a hint of leopard! 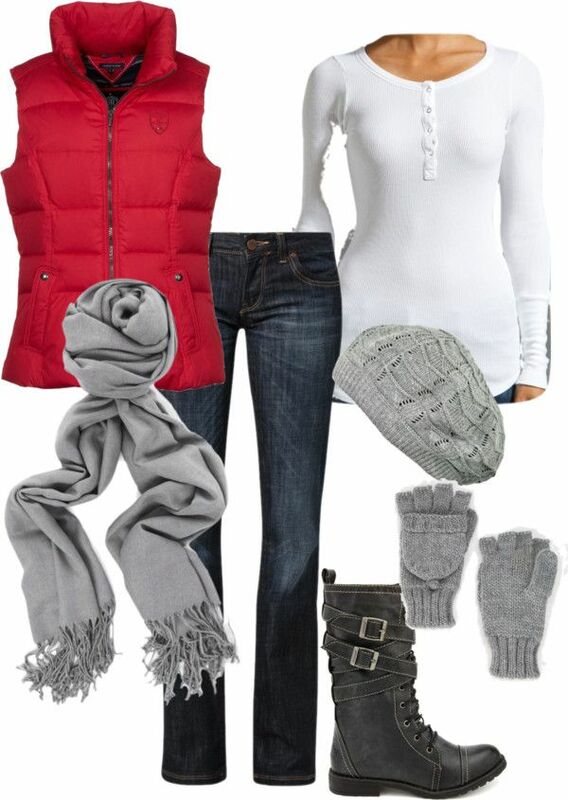 I would have no reason to wear this but half the things I wear there is no reason. I want it. Especially the dress. 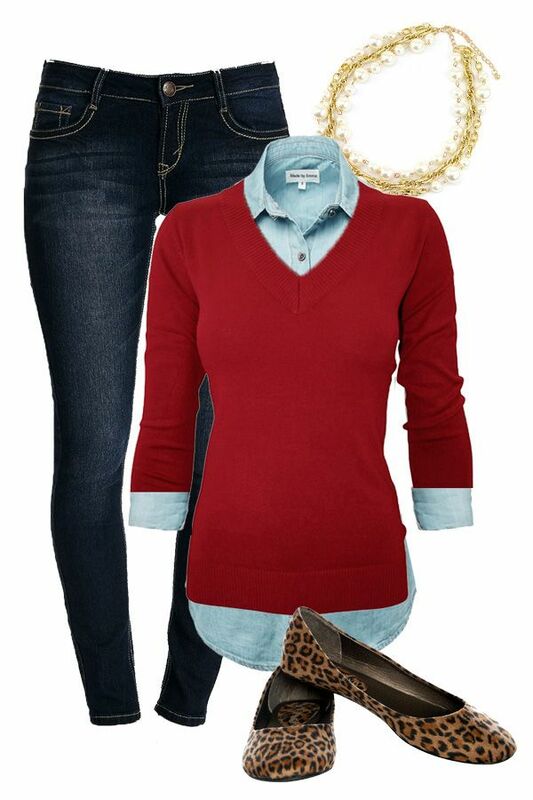 "Casual - #47" by in-my-closet on Polyvore. " 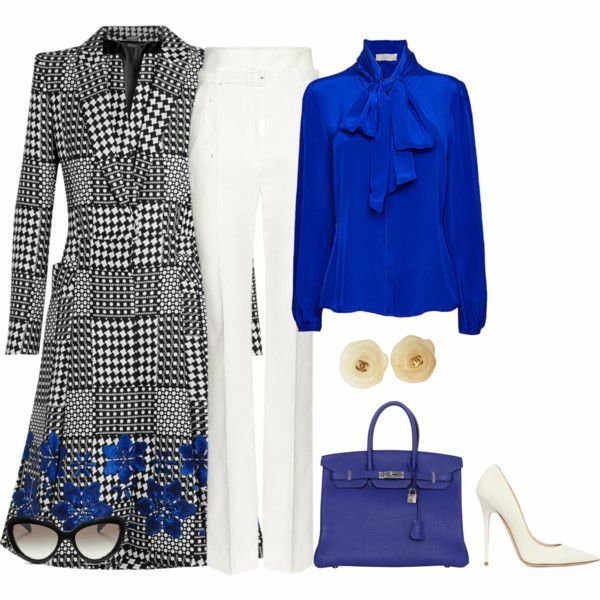 "Vintage Chanel Blazer" by johnna-cameron on Polyvore. " 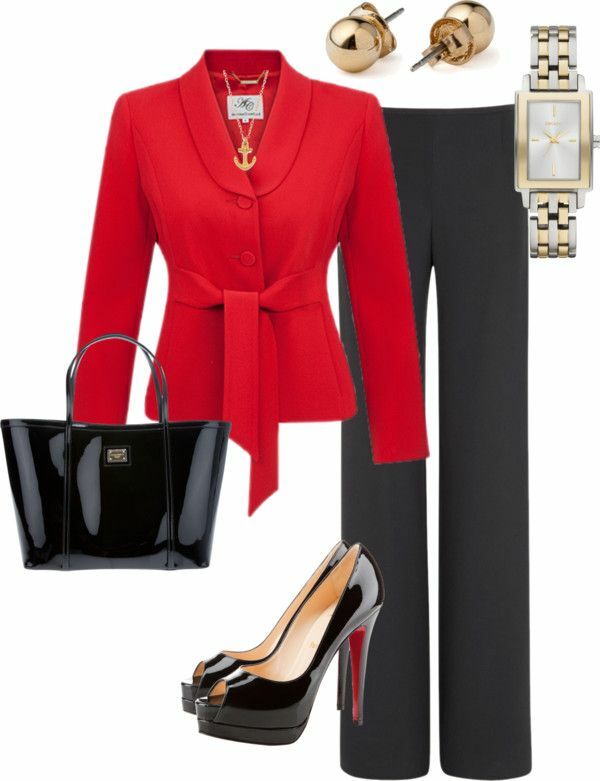 "Serenas a Day at the Office -Outfit" by sunny14384 on Polyvore. " 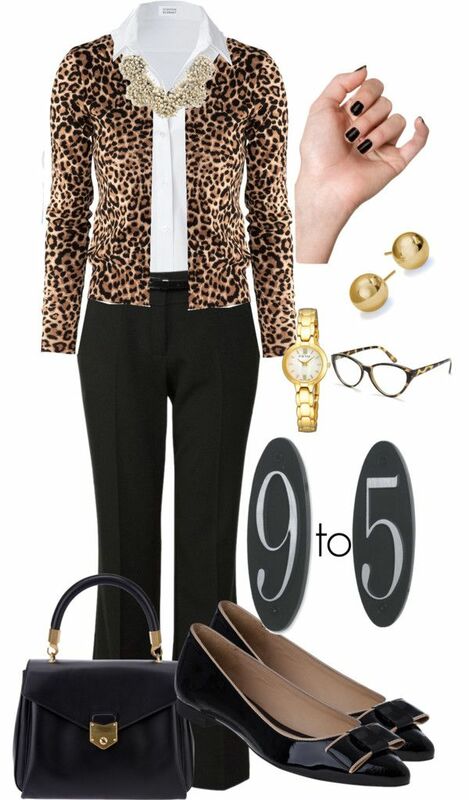 "Yesterday's 9 to 5" by mrsrutledge1810 ❤ liked on Polyvore. " 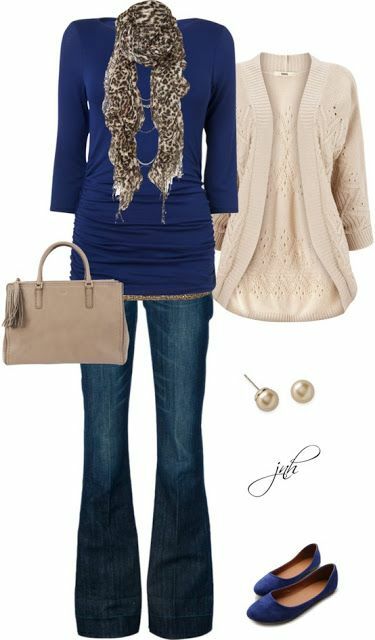 "Style #8802" by vany-alvarado ❤ liked on Polyvore. " 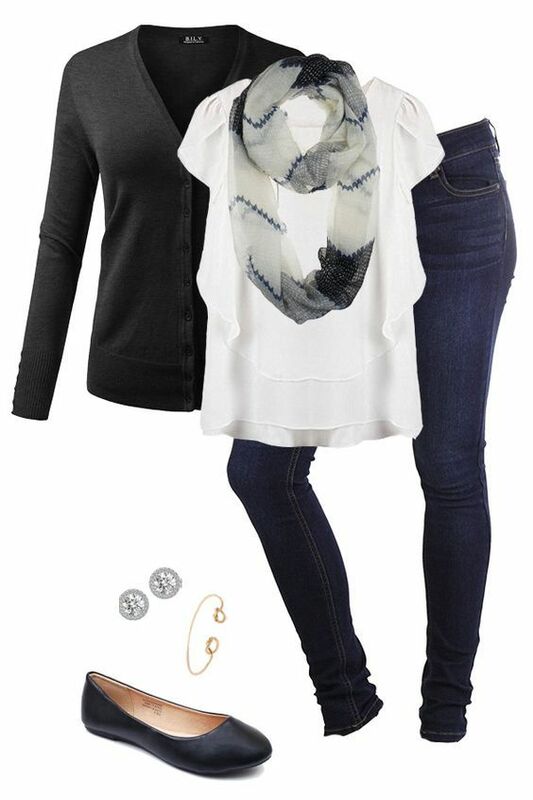 If you cant tell I love nice jeans, simply cute tops, heels or flats, and accessories! 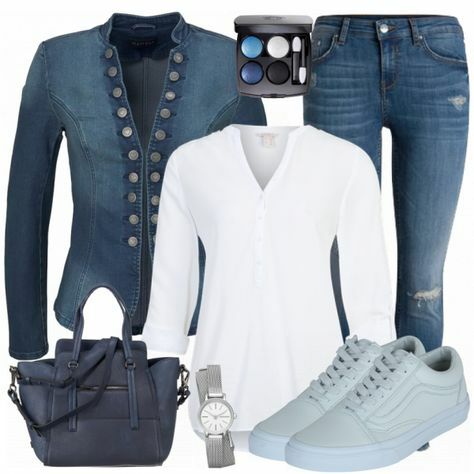 "Untitled #1545" by casuality ❤ liked on Polyvore featuring Cheap Monday, KristenseN du Nord, Joules, Blowfish and River Island. " 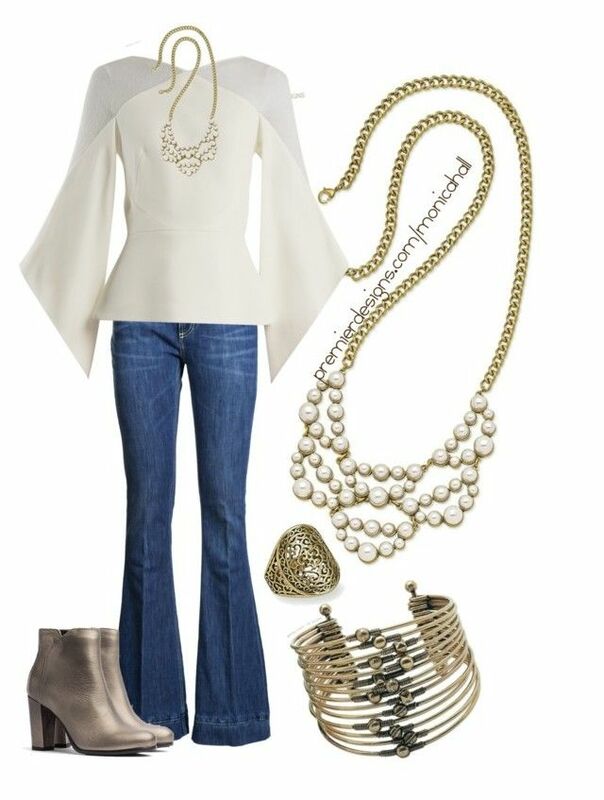 "Jean Michel fringed suede boots" by dgia on Polyvore. " 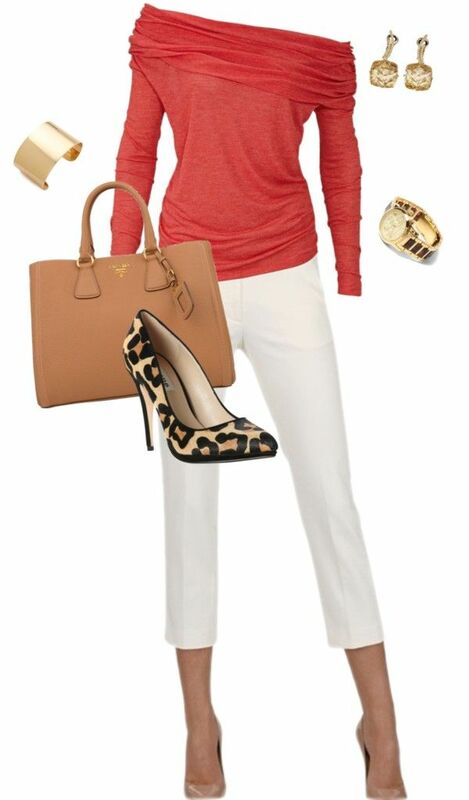 "outfit5" by luv2shop321 on Polyvore love the color combo with the leopard print shoe. " 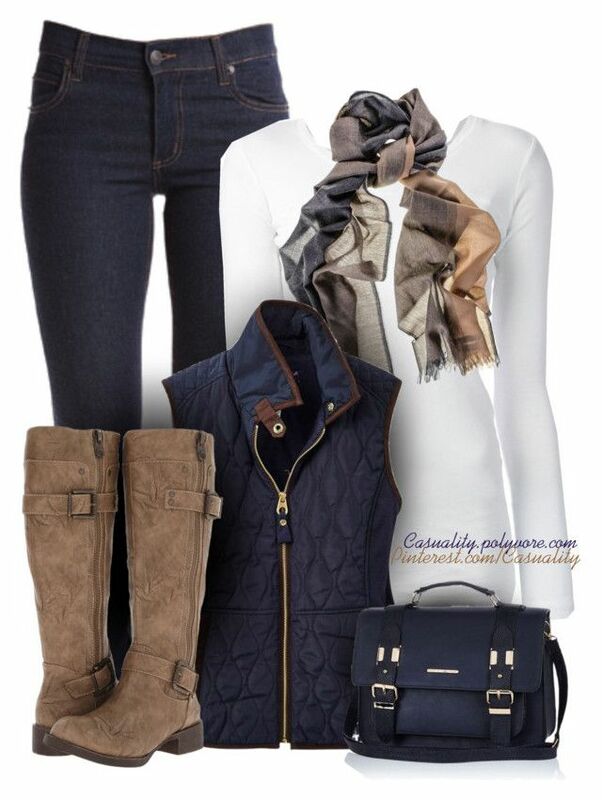 I'd choose different heel types, but I like this outfit. 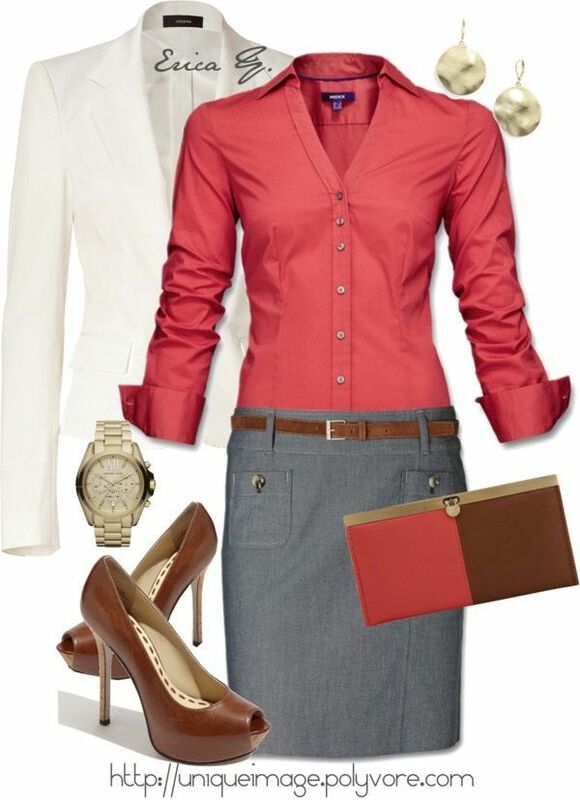 "gray & yellow work wear" by tractorqueen on Polyvore. " 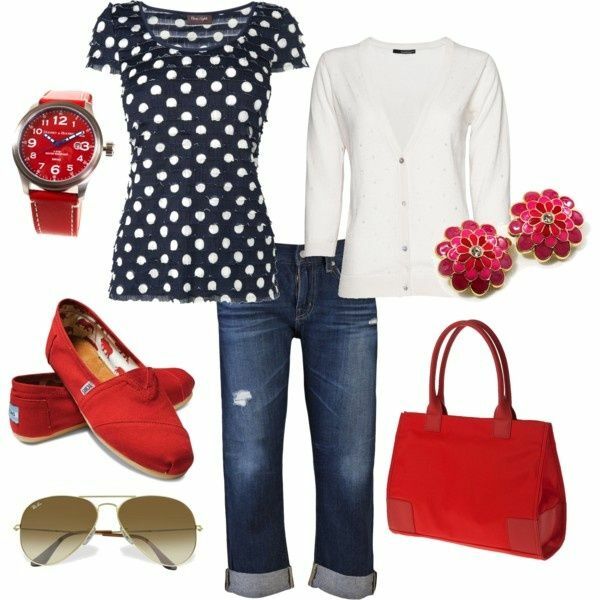 Love the Polka dots with cardigan. 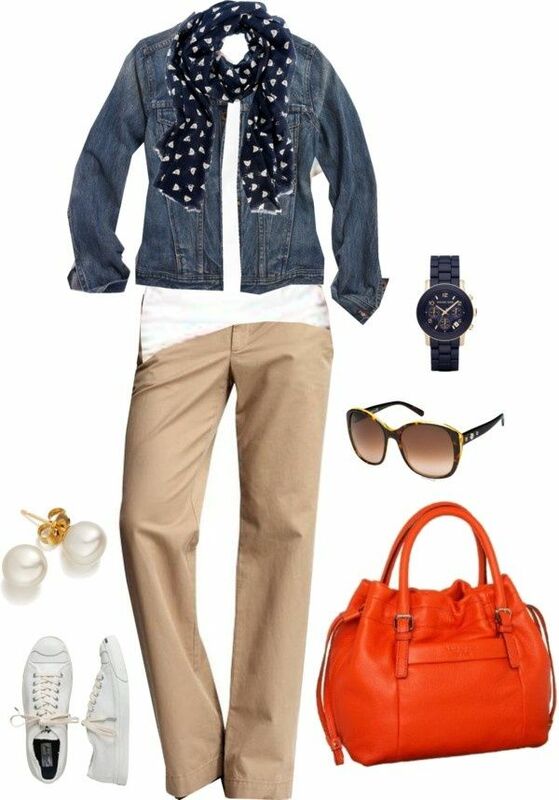 "Everyday Wear" by burrowbrat on Polyvore. " 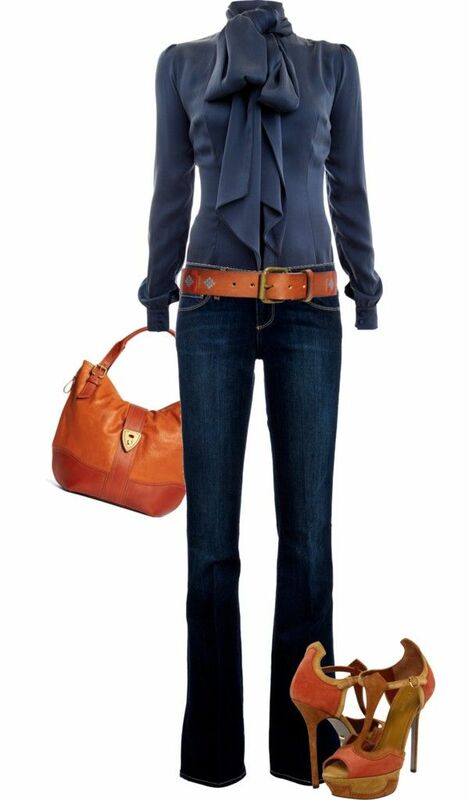 oryany pebble leather sydney large hobo bag | fashion look from October 2013 featuring Alice & Trixie blouses, The . 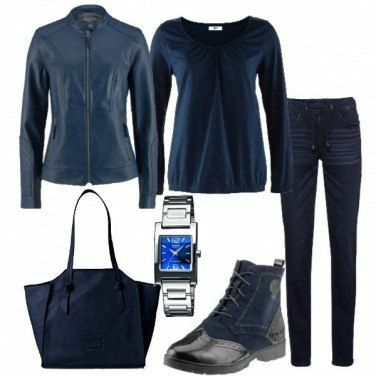 SIEMPRE GUAPA CON ORIFLAME & NORMA CANO: COMO VESTIR CASUAL PERO CÓMODA EN ESTE OTOÑO-INVIE. 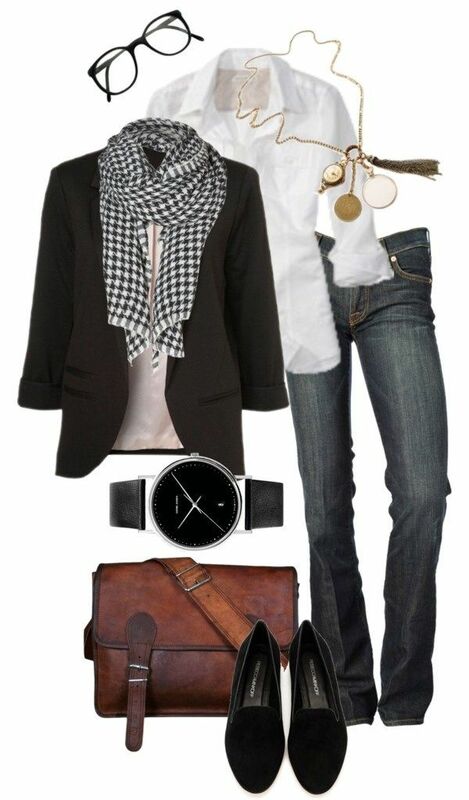 "Casual Friday" by lklein23 on Polyvore. " 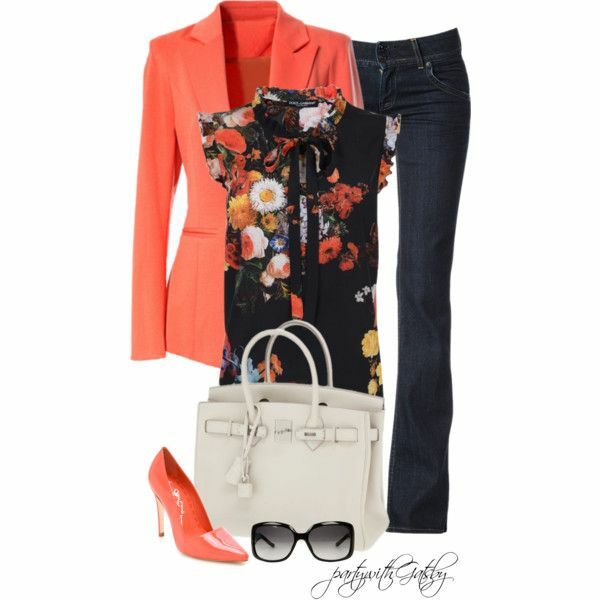 "Spring Weekend" by cynthia335 on Polyvore. "